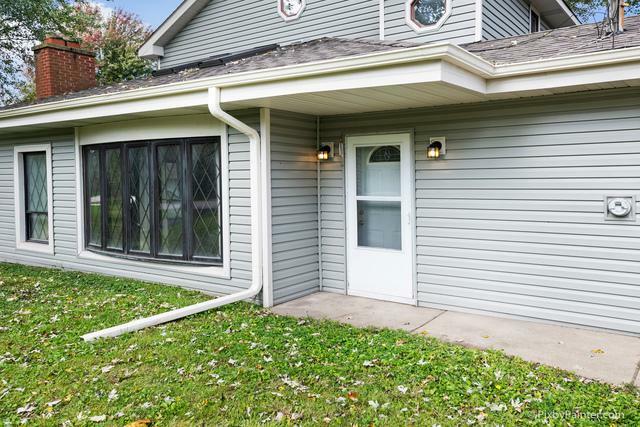 ~*St.Charles Schools*~District 303~* 3 Bedrooms + 2 Full Bathrooms + Oversized 2-Car Garage. This open feel home was updated in 2010 and offers white trim/doors and tons of natural light throughout. 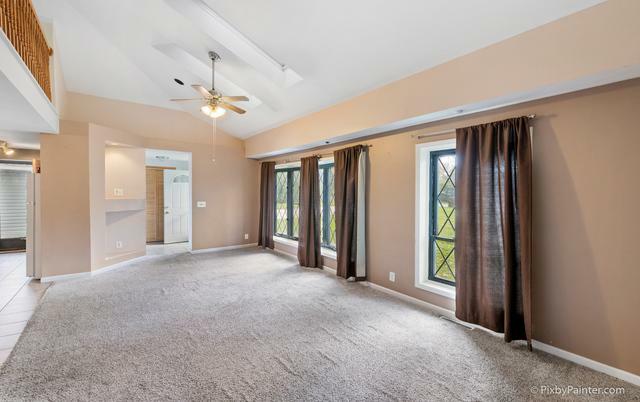 The Family Room has built-ins, vaulted ceilings with recessed lighting and skylights plus expansive windows and a woodburning fireplace. The galley Kitchen and Dining area overlook this space. Two bedrooms and a Full Bathroom are also on the main level. 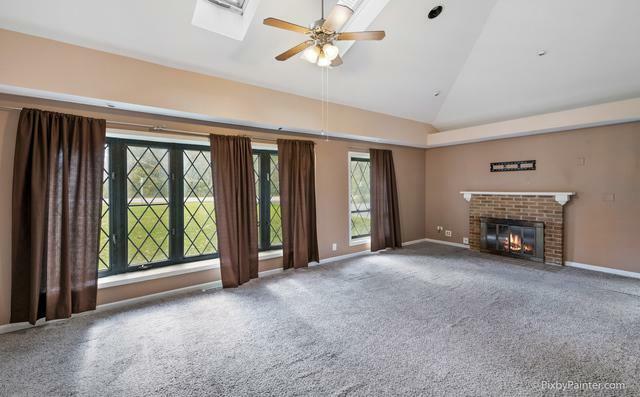 The Master's Level offers a Loft with gas fireplace that overlooks the Family Room. Its bedroom has NEW wood laminate flooring, skylights plus a private balcony. Its bathroom offers a corner shower. The fenced backyard has a patio and deck, plus space to roam plus additional green space beyond the lot. Storage shed with overhead garage door. 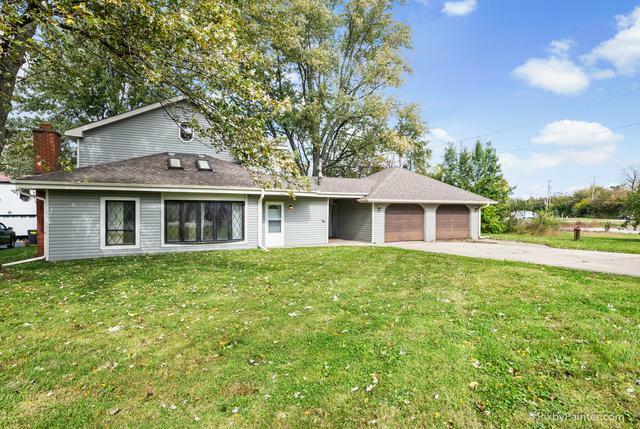 Walking distance to the Fox River. Sold by James Realty Inc..